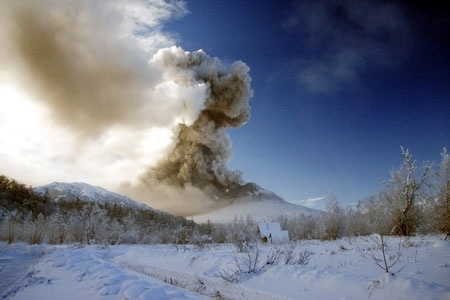 Eruption of Kizimen volcano on January 31, 2011. 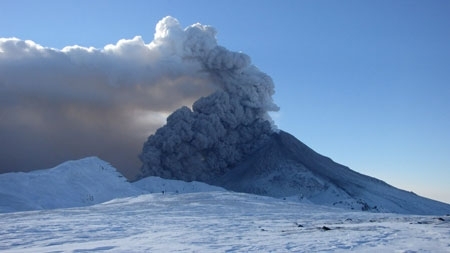 Eruption of Kizimen volcano on January 27, 2011. 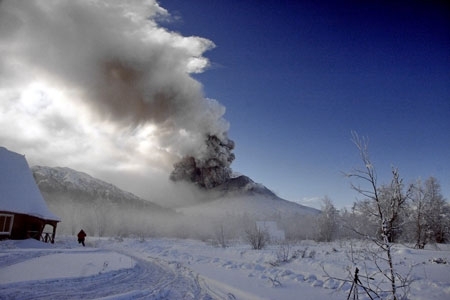 Eruption of Kizimen volcano on January 26, 2011. 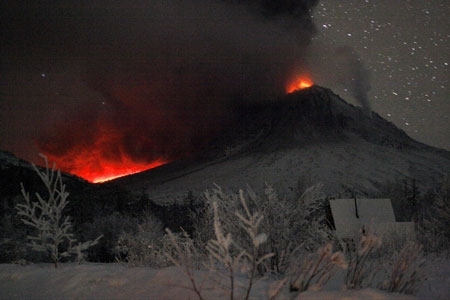 Eruption of Kizimen volcano on January 25, 2011. 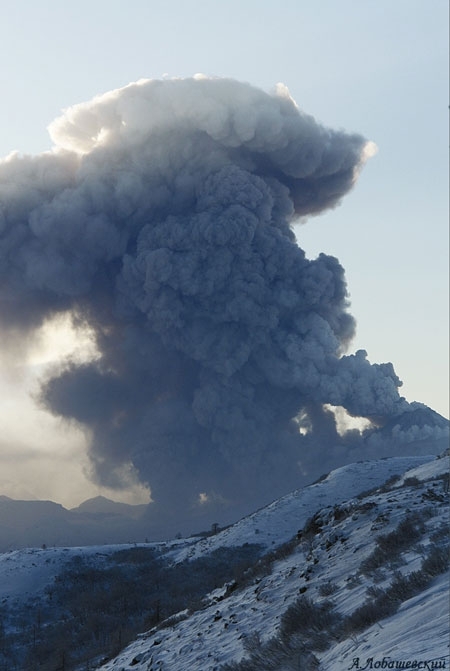 Eruption of Kizimen volcano on January 24, 2011. 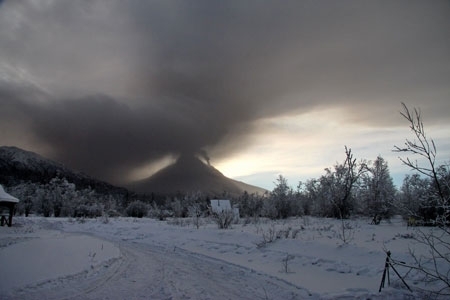 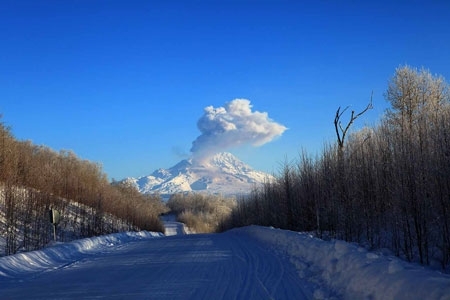 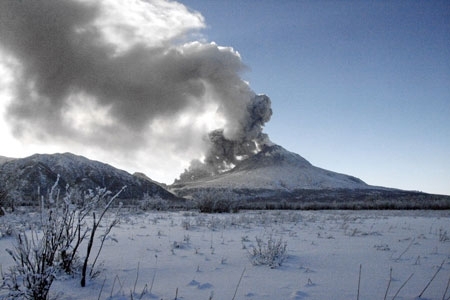 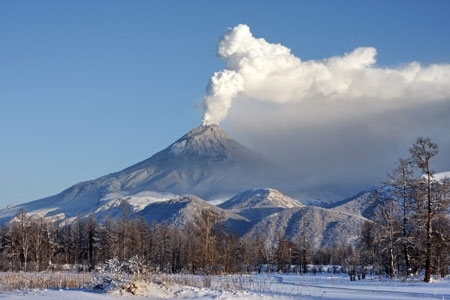 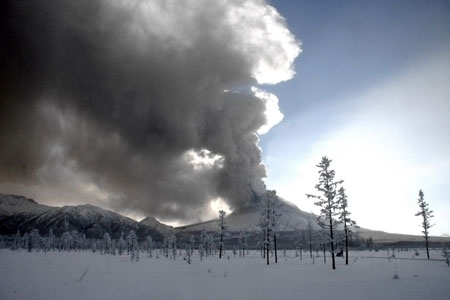 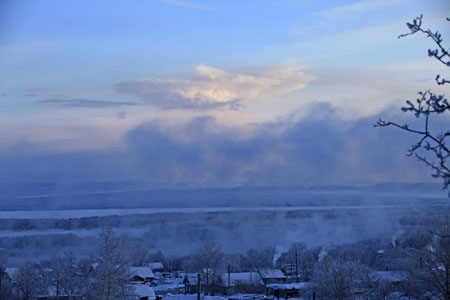 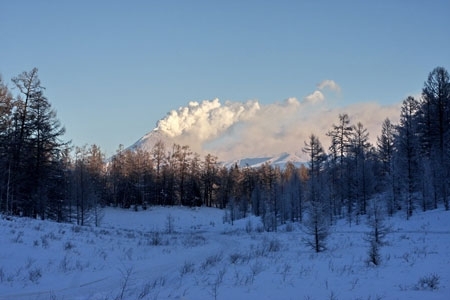 Eruption of Kizimen volcano on January 07, 2011. 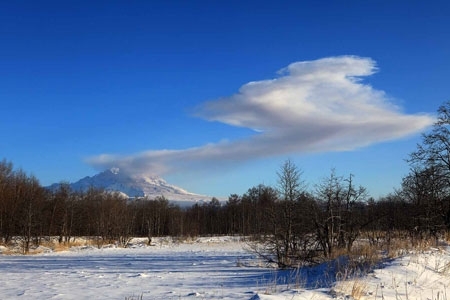 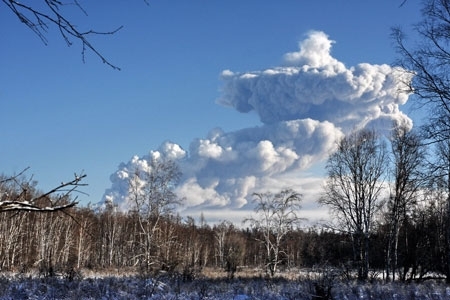 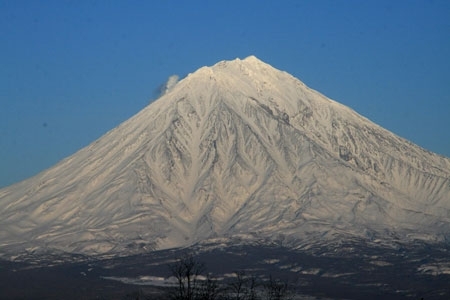 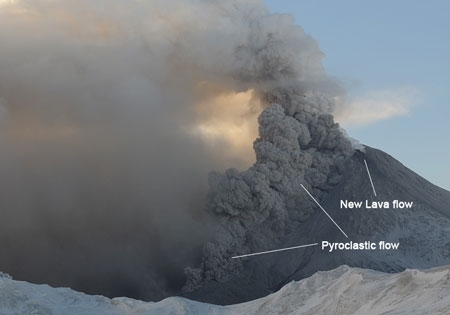 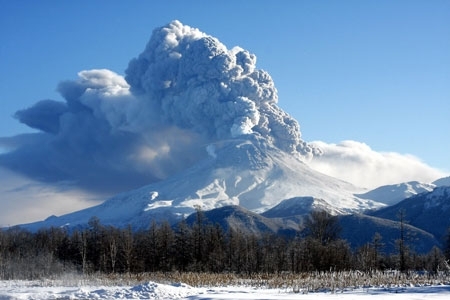 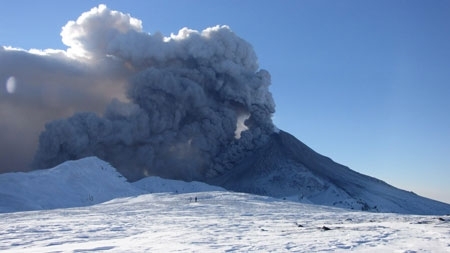 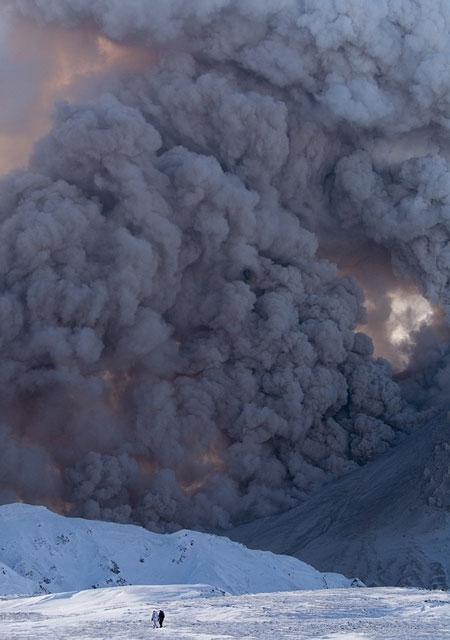 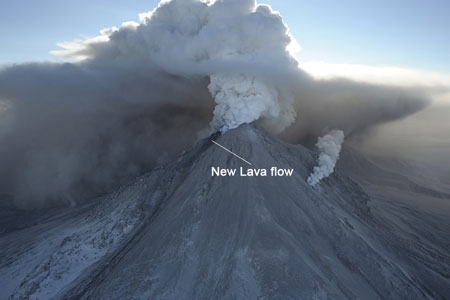 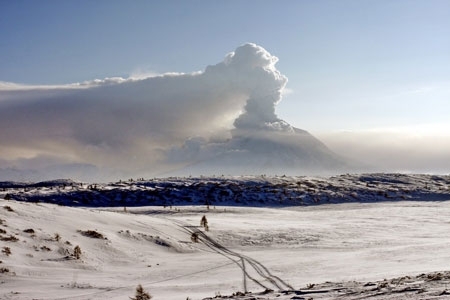 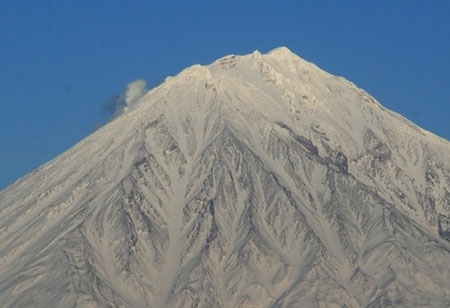 Eruption of Kizimen volcano on January 05, 2011.